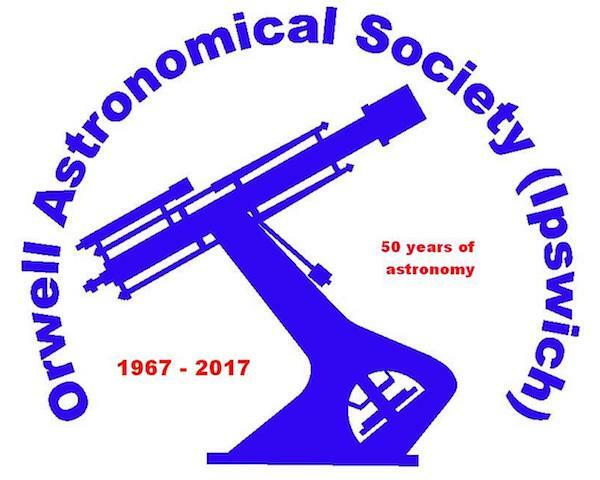 By appointment only it is possible for members of the public to join members of Orwell Astronomical Society for this one of their regular Wednesday evening observing sessions at Orwell Park Observatory. This observatory, accessible only by a flight of steep spiral stairs, is located on secured school premises therefore it is necessary to contact the society beforehand to arrange your visit. Please contact Orwell Astronomical Society to arrange your visit.